How to Save Money Running your Coffee Shop - Marco Beverage Systems Ltd. Since 1st January 2019, the rate of VAT in the hospitality industry sector has risen from 9% to 13.5%. 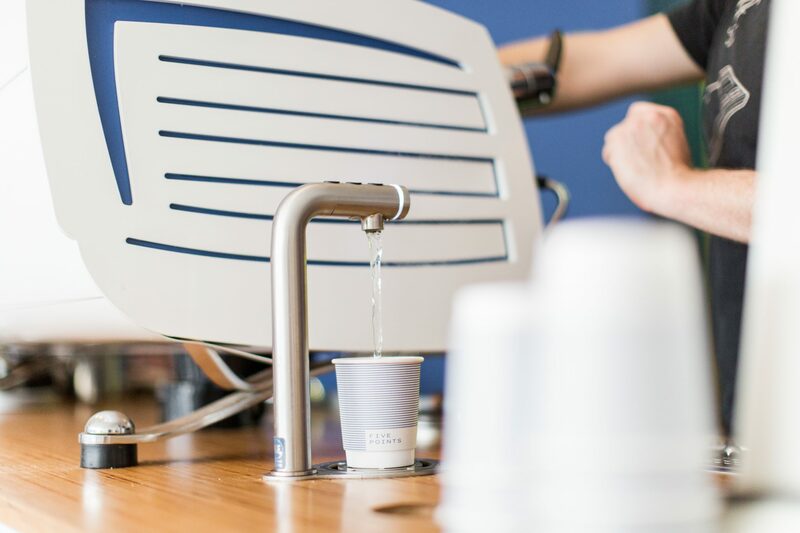 This price increase has been criticised by many in the hospitality industry however, with some careful planning and adjusting your focus, there are plenty of ways to save money without sacrificing the quality of your tea and coffee. As a company serving the hospitality sector for over 30 years, we know that increasing profits and cutting operating costs are essential to anyone in the hospitality business. 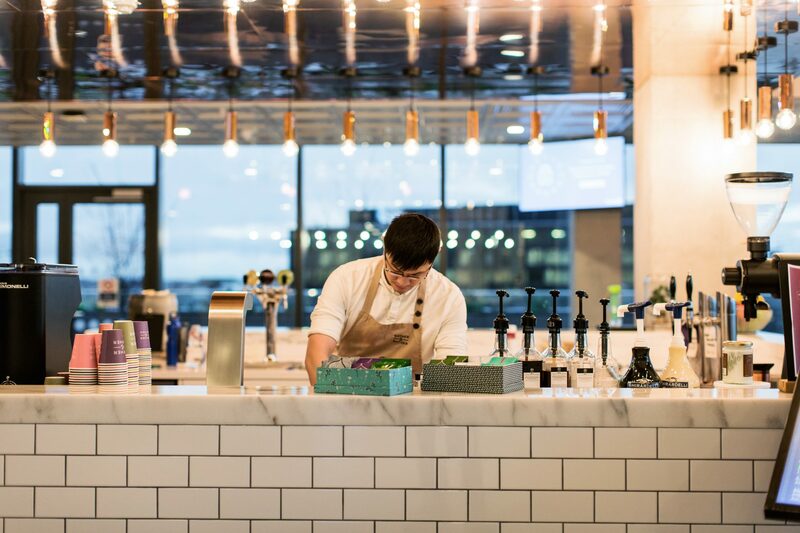 We’ve developed a list of recommendations to help your hospitality business combat these recent VAT hikes. High quality, reliable equipment is always a wise investment. Saving on your water boiler upfront might seem like a shrewd move, but cheaper models may scale, lose temperature or leak easily. This could lead to water damage, poor quality beverages or a serious interruption to your service. Invest in a boiler like the Marco UC MIX. This boiler can be set to three different temperatures at the same time. This product in available in 3 litres or 8 litres. This vacuum insulated tank allows for 70% more energy- efficacy than regular boilers. The Marco Ecoboiler T10 is perfect if you want to save on energy bills. They are our most reliable boilers and easy to descale, meaning they last much longer. 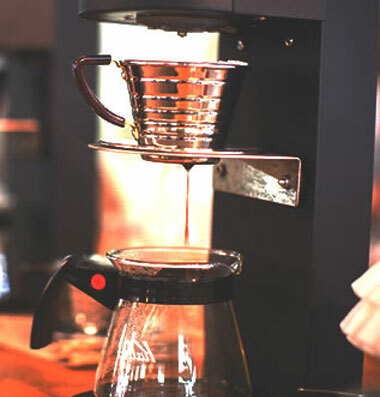 If you serve filter coffee in your coffee shop, it would be worthwhile investing in a batch brewer. Batch brewing is more popular than ever – thanks to the development of innovated brewers serving the hospitality industry. Batch brewers like the Marco Jet 6 allow you to make coffee efficiently without sacrificing on quality. The Marco Jet 6 allows you to calculate the cost per cup, making financing your coffee expenditure a lot easier for you and your business. The JET also allows you to program batch volumes so that you can ensure you always have fresh coffee and minimal waste. This is a very important factor that can sometimes be over-looked. It is much cheaper to keep trained baristas than hiring new ones and training them. Staff satisfaction can be a key factor in ensuring motivation is high in the workplace. This will in turn increase profits, as motivated staff tend to be more productive, motivate other staff member as less likely to quit their jobs. This will also give customers better service as it really shows when workers enjoy what they do. 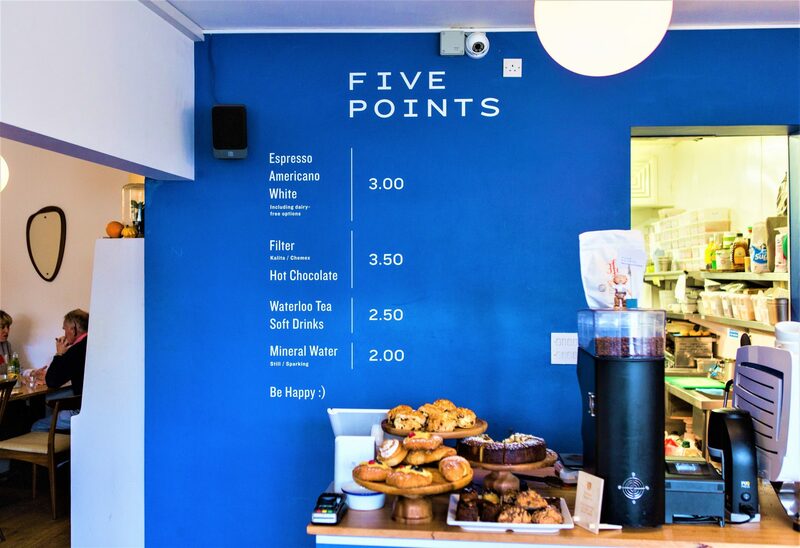 Invest in training for your baristas or servers, courses like Teach at Canton Tea or Basic Barista Skills at London School of Coffee are accredited by the Speciality Coffee Association and will ensure your baristas are knowledgeable and engaged. Saving money doesn’t mean you have to sacrifice the standard of your coffee shop. If you think smartly, you can make the right investments into good equipment to increase profits of your business. If you churn out coffee in high volume, a batch brewer is advisable. Staff satisfaction will ensure that the service is of a very high standard. Want to find out more about Marco boilers and brewers? Contact us.